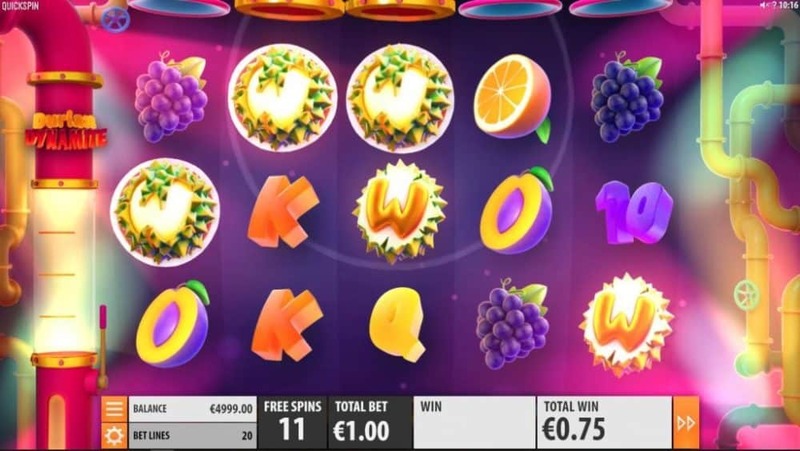 QuickSpin announces the release of Durian Dynamite video slot increasing their games catalogue further with more exciting slots. On the first impression, Durian Dynamite looks very futuristic, yet Quickspin kept the tradition fruit symbols with a twist, spinning on the reels. 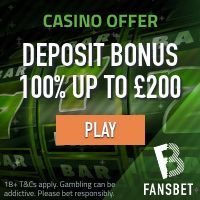 The game play is very smooth and it is a perfect slot for fast paces players. The main symbol in Durian Dynamite, is the Dynamite Wild symbol, which substitutes all other symbols with the exception of the Bonus Scatter symbol. There is 5 high paying symbols; Water melon, Lemon, Prunes, Grapes and Cherries and 5 low paying symbols which are: A, K, Q, J and 10. Durian Ammo: Up to 2 extra Durians to be used in the Dynamite Wild feature. Dynamite Reels: Increase the number of Dynamite reels that are active during the Free Rounds Bonus game. Durian Dynamite was released by QuickSpin on the 9th of April 2019. 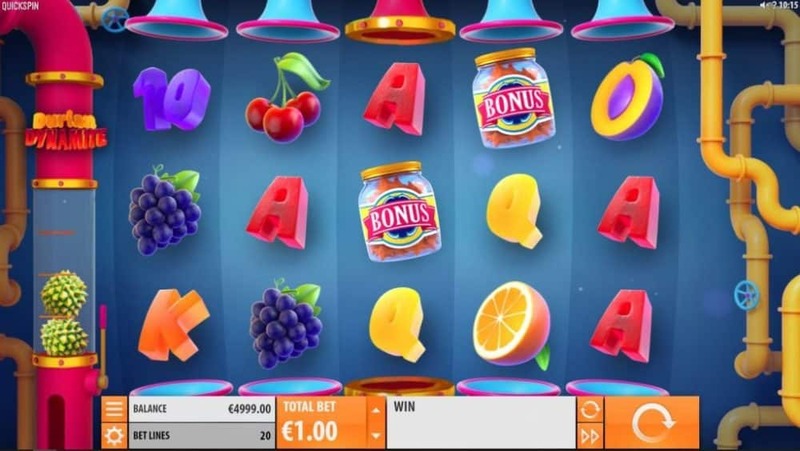 From our perspective, this video slot has great potential, and we think that it will be very appreciated by online slot lovers. The game play is very fast and game features are quite entertaining. There is plenty of slots based on fruits, but Durian Dynamite certainly has a twist to it, especially when it come to the design itself, with that 3D effect. 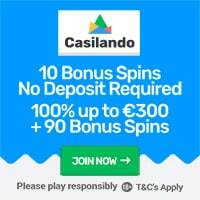 Recommended: Get 20 No Deposit Spins on Book of Dead at Casumo!